The Charging System in your Mitsubishi is a complex relay of many components. 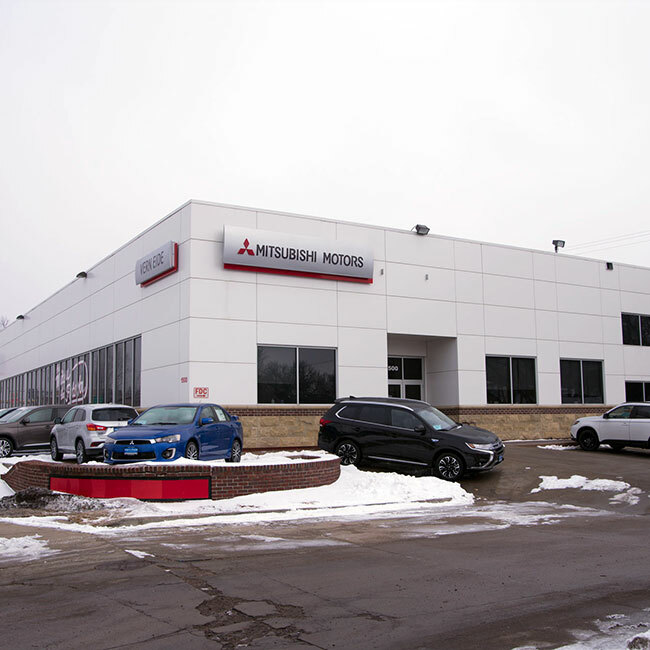 The alternator's job is to create the electrical power needed to power your Mitsubishi’s accessories (Bluetooth, radio, etc) while also recharging the battery as the vehicle is turned on and running. The ECU (electronic control unit) controls the alternators power output and senses when the battery requires charging or when the amount of electricity needed changes. 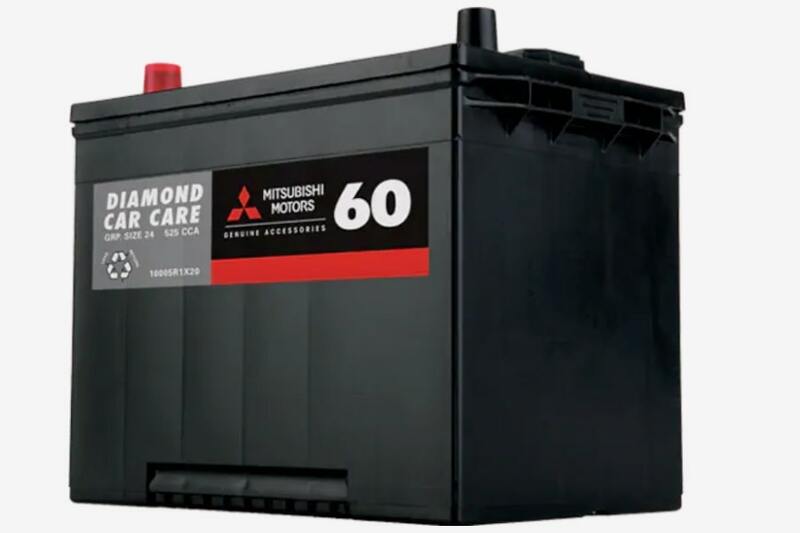 Lastly, the battery is the hub for all electric power that runs through your Mitsubishi. It creates the energy that allows the engine to crank and continues to power the accessories after you’ve turned your Mitsubishi off. Besides accidentally leaving your dome light on, or using the radio or Bluetooth after you’ve turned your Mitsubishi off, there are environmental factors that can also impact the effectiveness of your Charging System. Our famous South Dakota weather, with the extreme heat or cold, can impact the system as much as age. 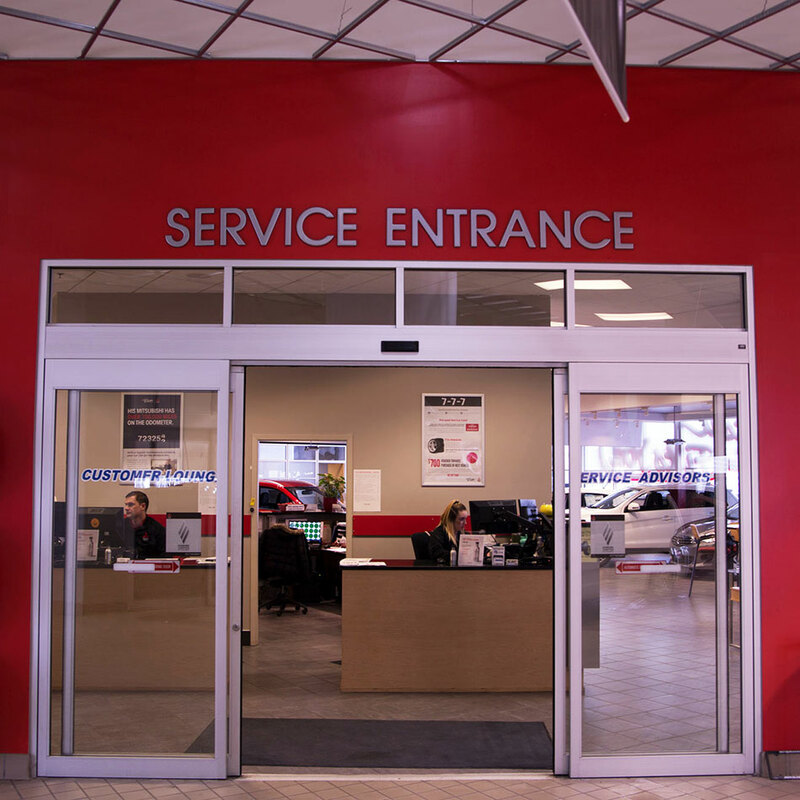 We always recommend checking with your owners manual for recommended maintenance intervals, or you can always check with one of our helpful Service Advisors. 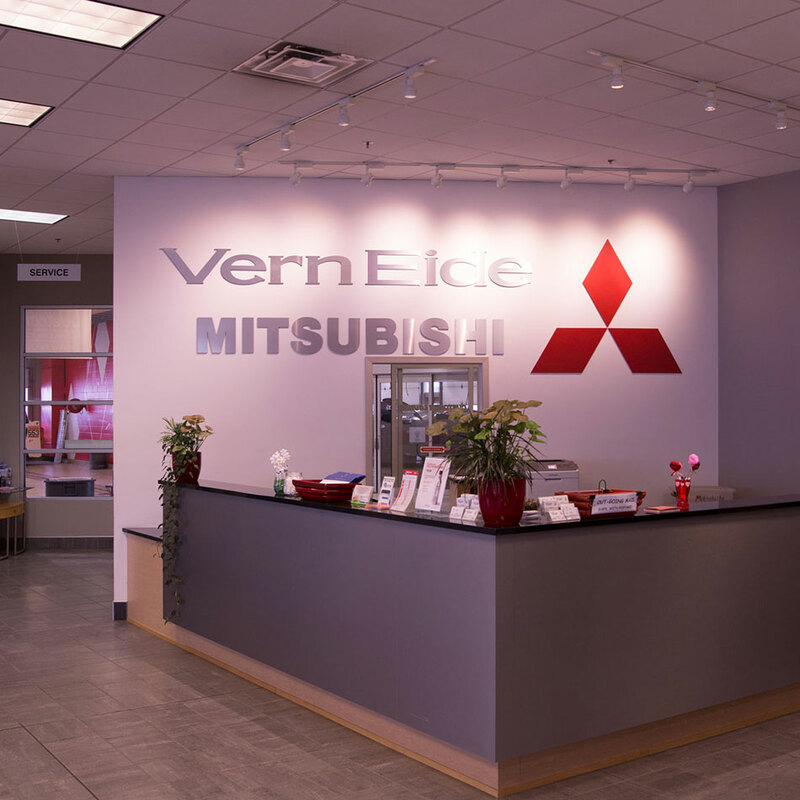 Here at Vern Eide Mitsubishi, our Factory Certified Technicians can perform the Mitsubishi Battery Charging System Service to pinpoint which particular components might be failing or affecting the drivability of your vehicle, potentially saving yourself from costly repairs in the future. 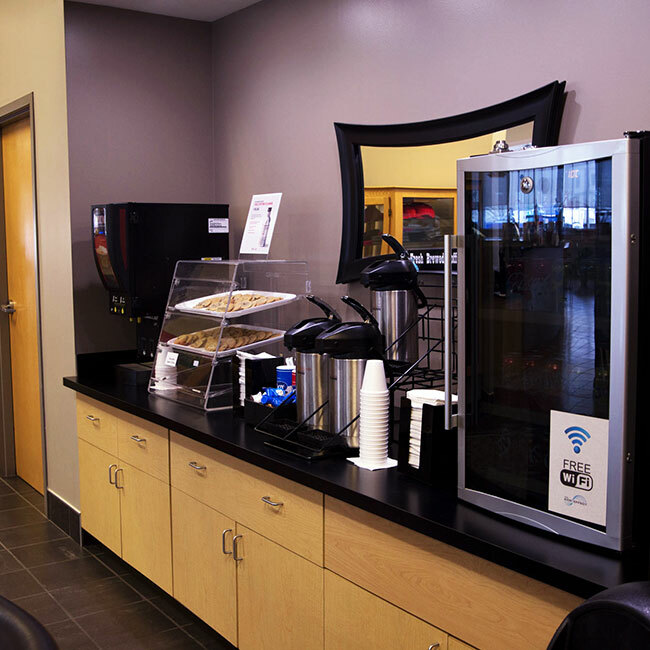 And while you wait, we’d like to invite you to enjoy our complimentary cookies, Wi-Fi and Keurig brand beverages. We know how hectic life can be, so we also offer Early Bird Drop Off and After Hours Drop Off and Pick Up for your convenience. 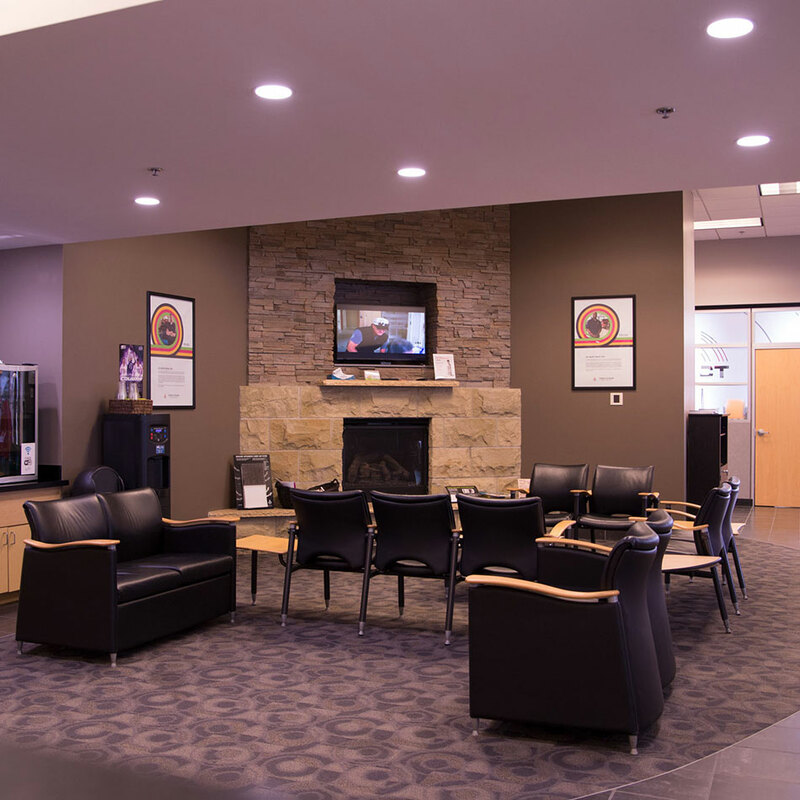 We’ve thought about the kids, too, which is why we have a play area and flat screens to keep everyone entertained. 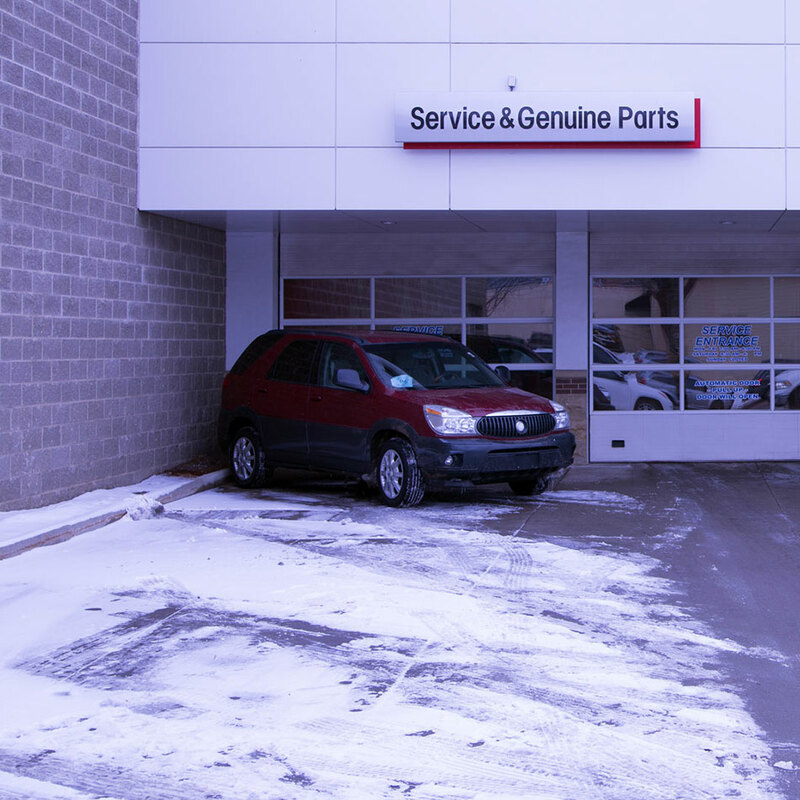 We take pride in serving the Sioux Falls area and look forward to showing you the Vern Eide difference!